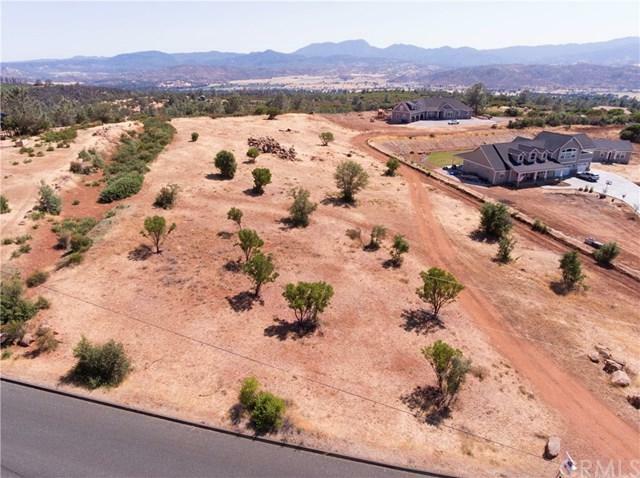 OPPORTUNITY AWAITS with this 2.58 acre parcel in the soaring SHADOW HILLS ESTATES! 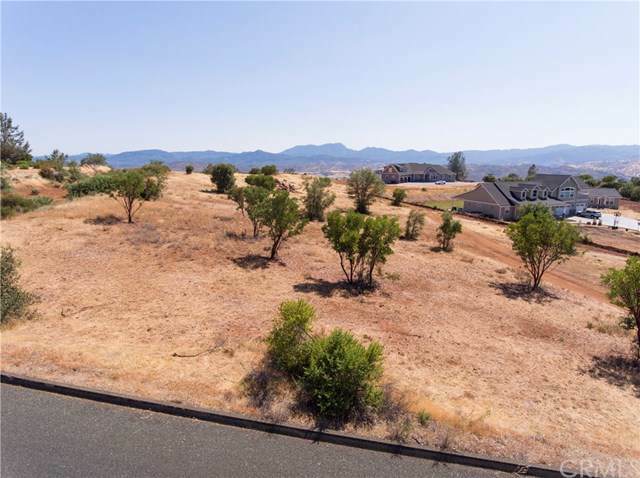 Tucked along a beautiful ridge line, just above the community of Hidden Valley Lake, lies the Shadow Hills Estates subdivision. 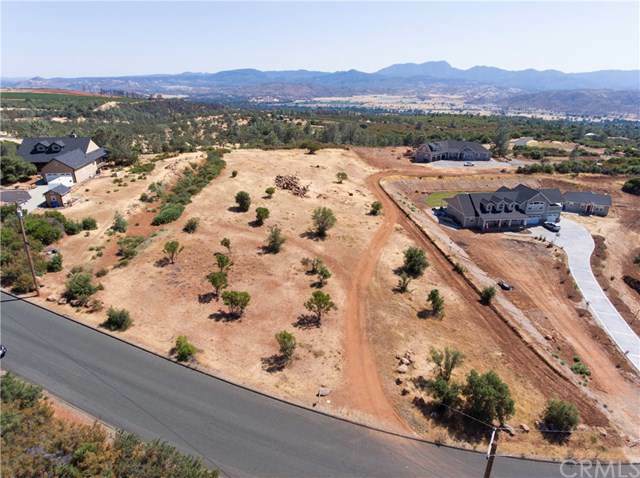 Practically hidden from view, most don't even know it exists when driving by on Spruce Grove Rd, but this beautiful neighborhood boasts stunning executive-style, estate homes, well-maintained paved roads, and expansive & unrivaled views of the valley, vineyards and mountains in the distance. Take advantage of this chance to build in one of the most desirable South Lake County neighborhoods. 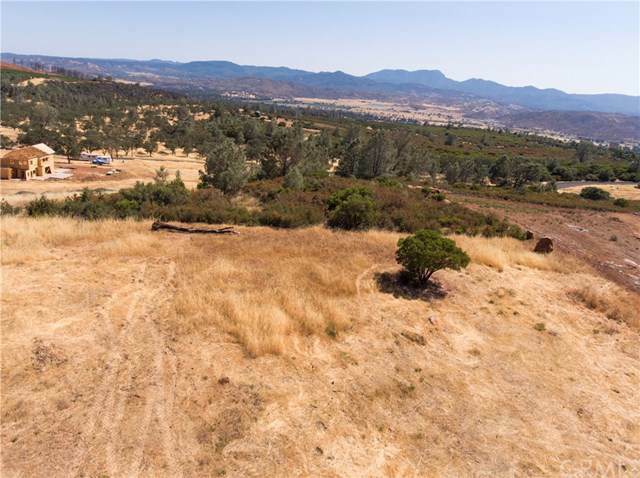 Offering usable & level acreage, an excellent ~10gpm well & pump already installed, County approval for a standard septic system, and phenomenal views, this gorgeous lot is ready to go! Seller may carry with minimum 20% down for 2 years at 8.5% interest. Don't let this one pass you by.